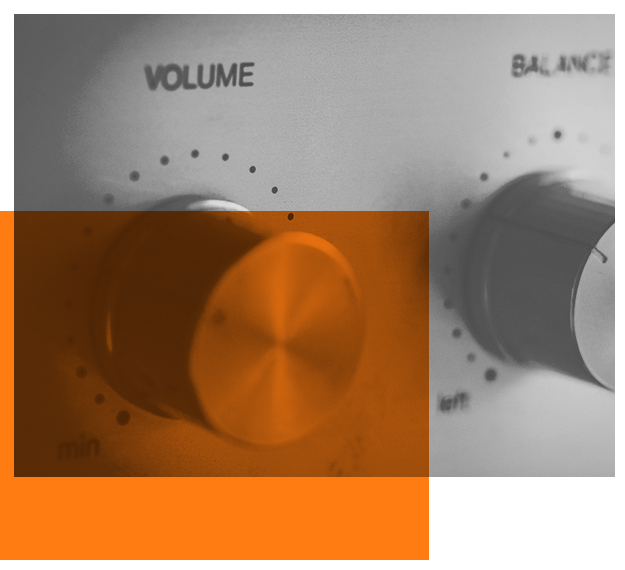 With over 300 commercial radio stations in the UK and an explosion of digital audio streams, audio advertising has never been easier. If you want to talk to them about cars why not do it when they’re in their car? If you want to talk to them about work, then speak to them while they are there. Similarly, if you want to direct them online, why not talk to them when they’re consuming a medium which enhances the online experience? Research shows that radio (along with cinema), has the lowest level of advertising avoidance. People rarely switch between stations and so are more likely to hear your commercial. 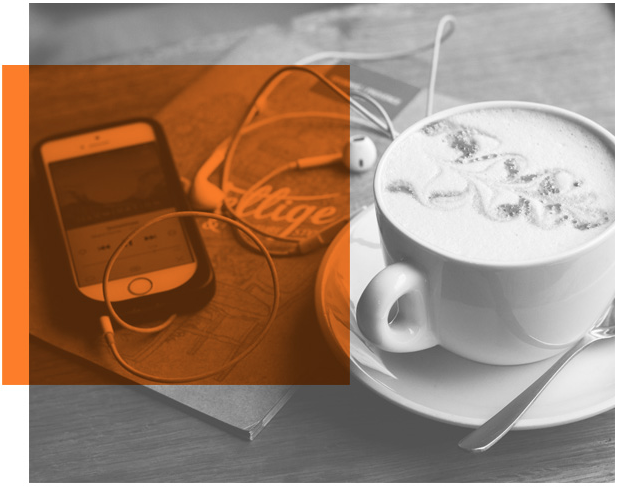 We can do this with traditional radio campaigns by running promotions that drive listeners online or with digital audio campaigns by using numerous methods such as audio adverts with clickable companion display banners. of the population tune in to radio every week in the UK. of the population tune in to digital radio every week. The share of all radio listening via a digital platform. 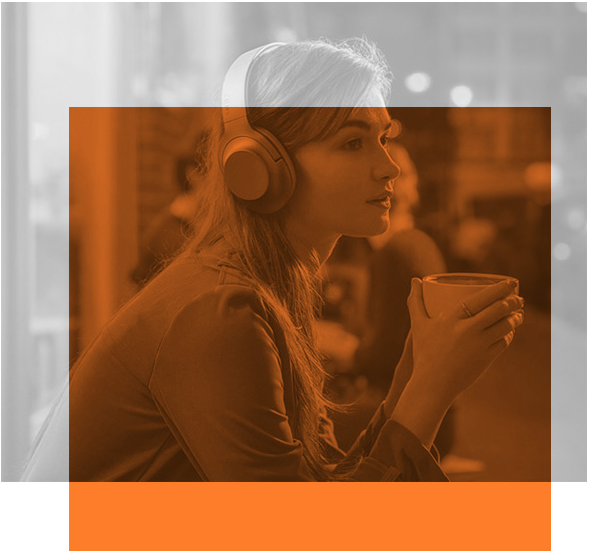 Audio can build great relationships – listening to digital audio for example is often a very personal experience, with most of us listening via headphones. Radio listeners often feel that they have a personal relationship with the presenters; they feel that the presenters are speaking directly to them and any information they hear is trusted – in the same way that you trust your friends. It also means that listeners hear commercial messages in an environment where they feel happy, and ultimately they are then more responsive to the message.